Free Official Firmware Wiko Jerry for Unbrick Dead After Flash or Repair Stuck On Logo. If you find a problem that can not be fixed with phone updates, you can reinstall your Android system. To do this, you can download the downloaded file from the download area and run it on a Windows computer. Please note that this process returns your phone to factory settings and deletes your private data. Secure your personal data before updating and connect your phone with your USB cable to your computer. During installation, your phone must be turned off. Our JERRY have a visual difference. Before downloading your flash unit, please check the label underneath your battery. Our JERRY have a visual difference. Before downloading your flasher, please check the label under your battery. 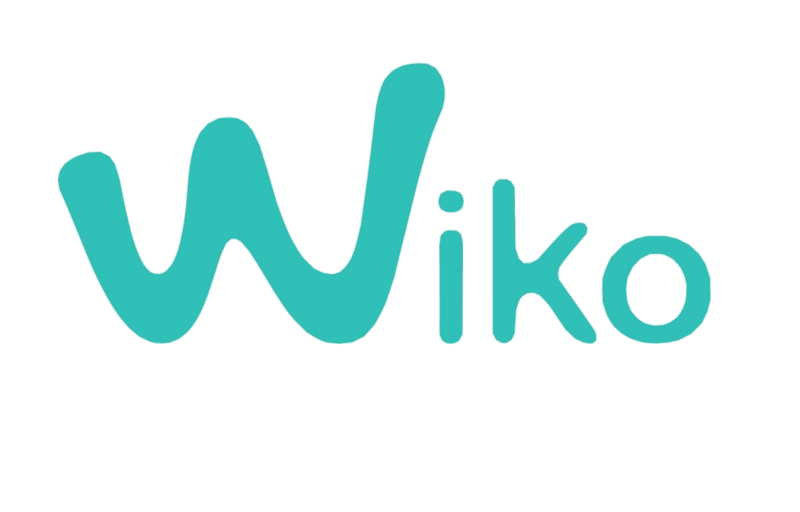 Belum ada Komentar untuk "Wiko Jerry Official Firmware & Tool"